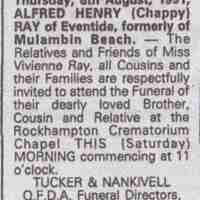 Newspaper Clippings, Death Notices, etc. 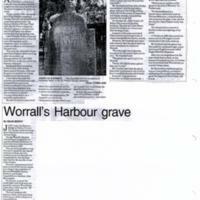 · Mary Wade Family History Association Inc.
News report in the Goulburn Herald and Chronicle, dated 22 July 1876, regarding the hanging of Daniel Boon for murder. 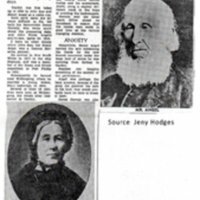 News article, 30 June 1876, regarding to the case of Daniel Boon, charged with murder.